Everything you need to know to buy or adopt a Shih Tzu puppy or adult dog. Discover exactly how to groom, feed and care for an adopted, rescued Shih Tzu. Also expected behavior and how to help your new canine family member . 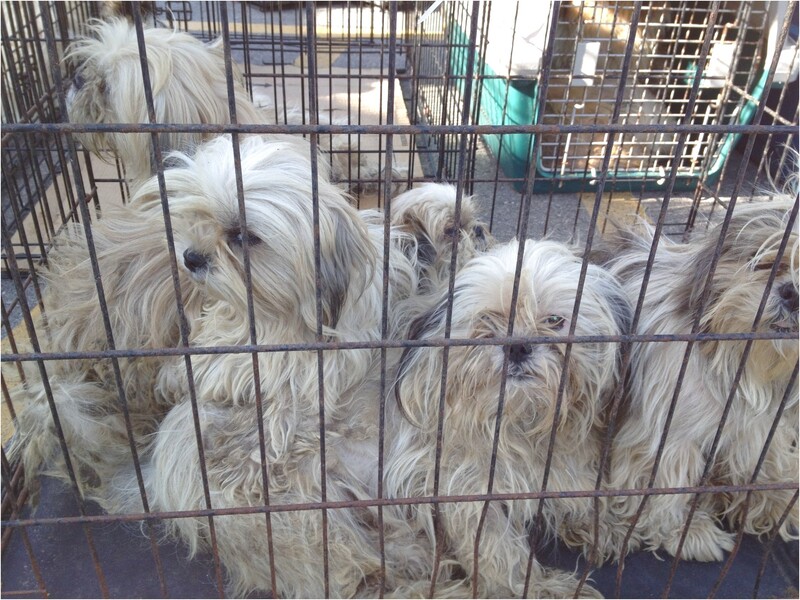 Search for adoptable pets at shelters and rescues, and adopt your new Shih Tzu.